Did you know honeybees are social? Nectar from 2 million flowers equals 1 pound of honey? They can travel up to 6 miles in a day and speeds of 15 mph? Well, if learning these fun facts and more about beekeeping interests you, then come join us for our 2019 Bee School! 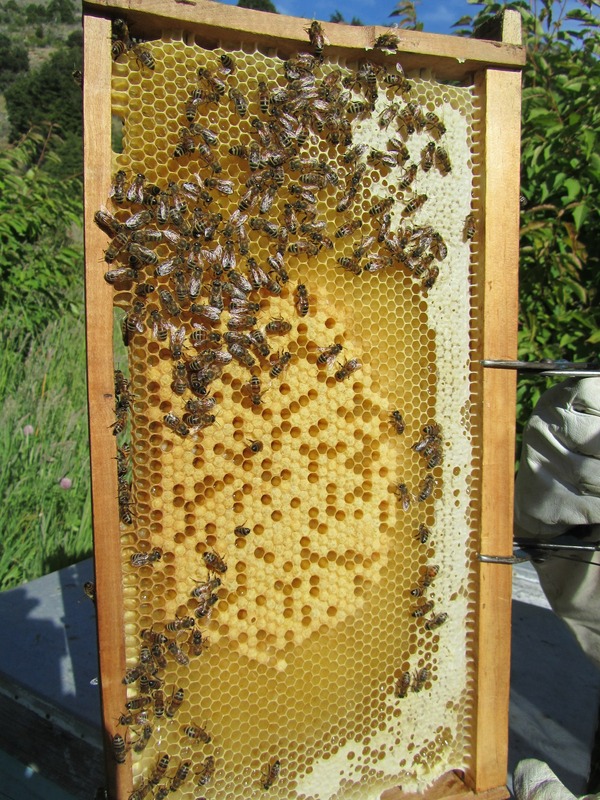 The 2019 JCBA Bee School is fast approaching and the club has decided they would like to sponsor two high school aged students with interest in beekeeping to attend the 2019 Bee School this year. Any student of high school age who lives in Johnston County (grades 9-12) which can include home school or private school students are eligible and encouraged to apply. The essay must be double spaced, 12 pt. Times New Roman font. The registration form and a separate one page essay of why you are interested in attending this course, any past or current beekeeping experiences, and where you see yourself concerning beekeeping in the next two years will be reviewed by the JCBA board and at least two applicants will be chosen to attend this class free of charge! Please submit all registration forms, payments, and essays to the N.C. Cooperative Extension of Johnston County office at 2736 NC 210 Hwy Suite A Smithfield, NC 27577. If you have any questions, please contact Brandon Parker at (919) 989-5380.